Reel Big Fish have lined up a summer London show. The ska-punk stalwarts will be joined by Popes of Chillitown at Camden's Electric Ballroom on June 13, as part of a wider European tour. Tickets for the show go on sale at 10am on April 17. 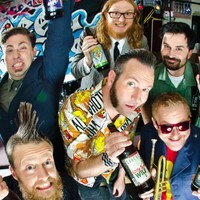 Click here to compare & buy Reel Big Fish Tickets at Stereoboard.com. Reel Big Fish will top the bill on the Fireball Fuelling The Fire Tour this October. Reel Big Fish and Less Than Jake will bring their co-headline tour to Australia later this year. 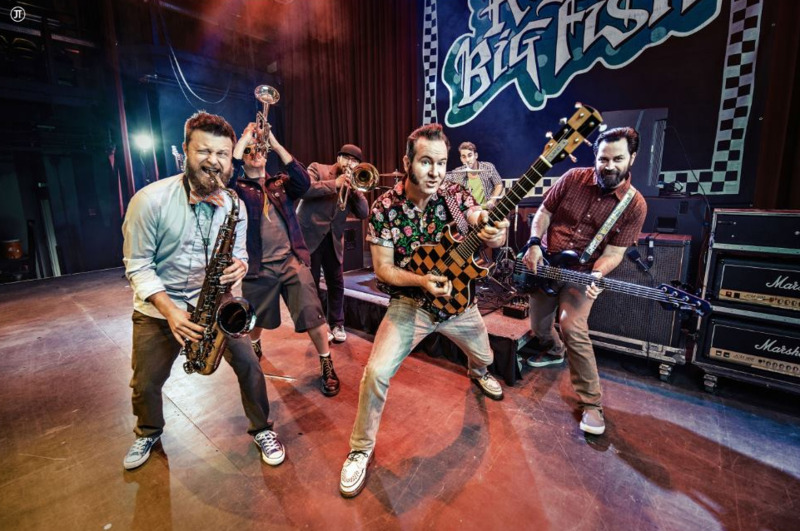 Reel Big Fish will head out for a run of UK headline shows following their UK Warped Tour appearance.